”"I've had my shoes for a long, long time. 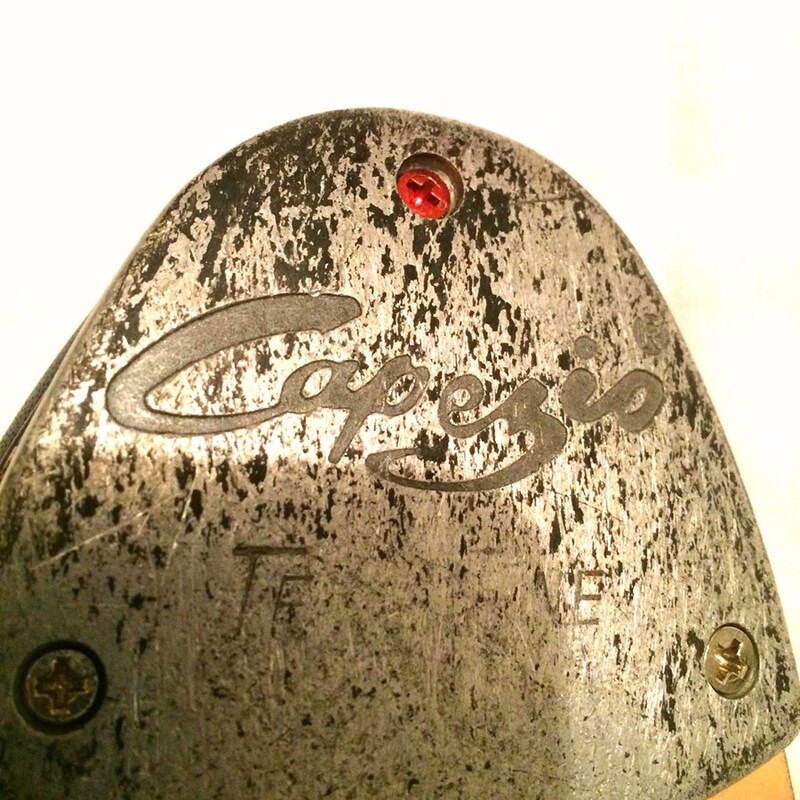 My screw in the toe tap was lose, I replaced it with Tight Taps and works great!" 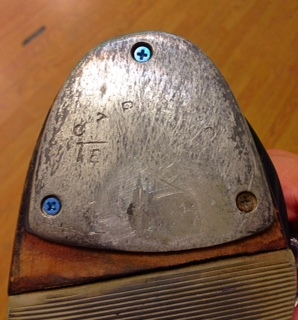 ”"During tap class a student was having trouble keeping a screw in her shoe. We replaced it with a red medium screw and it has been holding well! Thank you!" 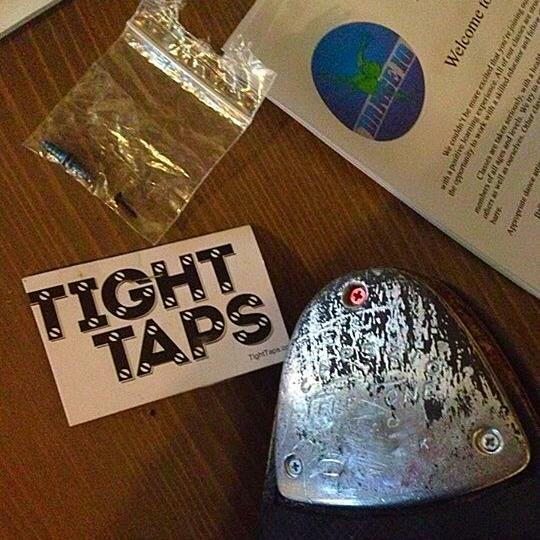 ”"Received the Tight Taps order today and they worked like a charm! Thx soooo much!" 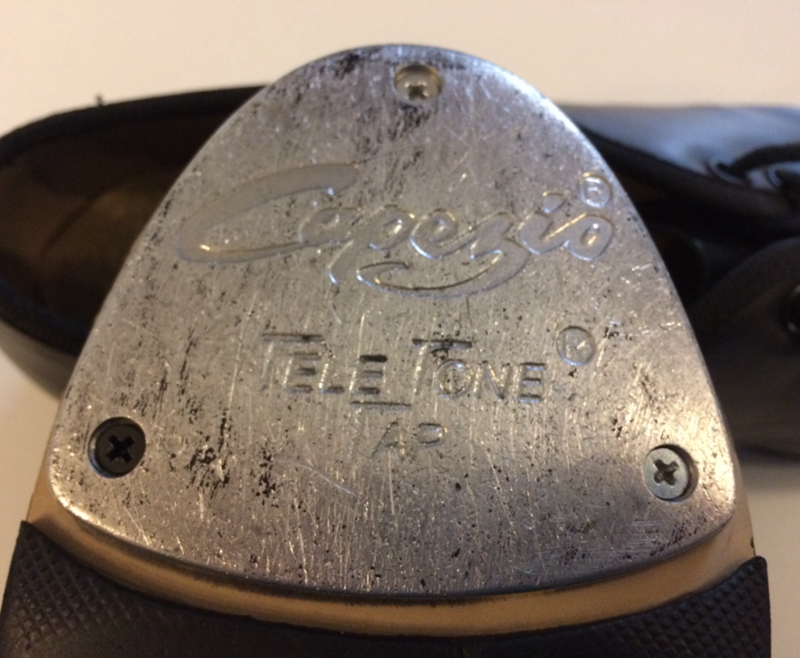 ”Tight Taps screws were just what my daughter needed to repair her tap shoes. With a busy dance schedule she didn’t have time to worry about her taps falling out. When the first set of screws got lost in the mail, Jim was kind enough to send two replacement sets. Thanks to Tight Taps, she is back to dancing and we are grateful for the superb customer service! ”"They fit perfect in the Balera shoes! They are nice and tight. I called around to cobblers, locally, and no one had screws that fit. 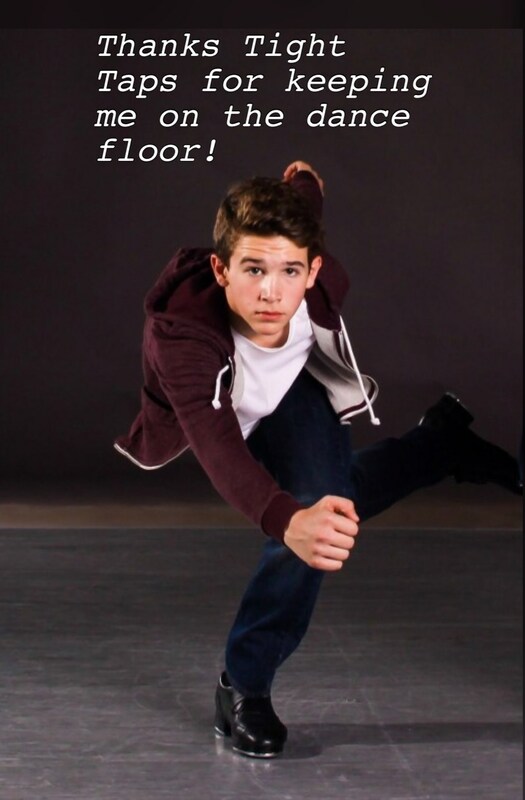 It is great to know I have a place to go to." 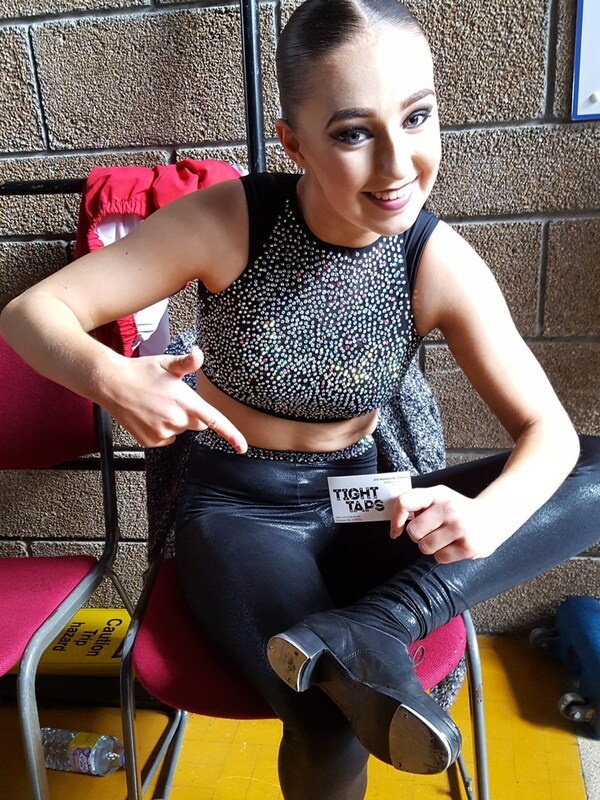 ”"Thanks Tight Taps for keeping me on the dance floor!" 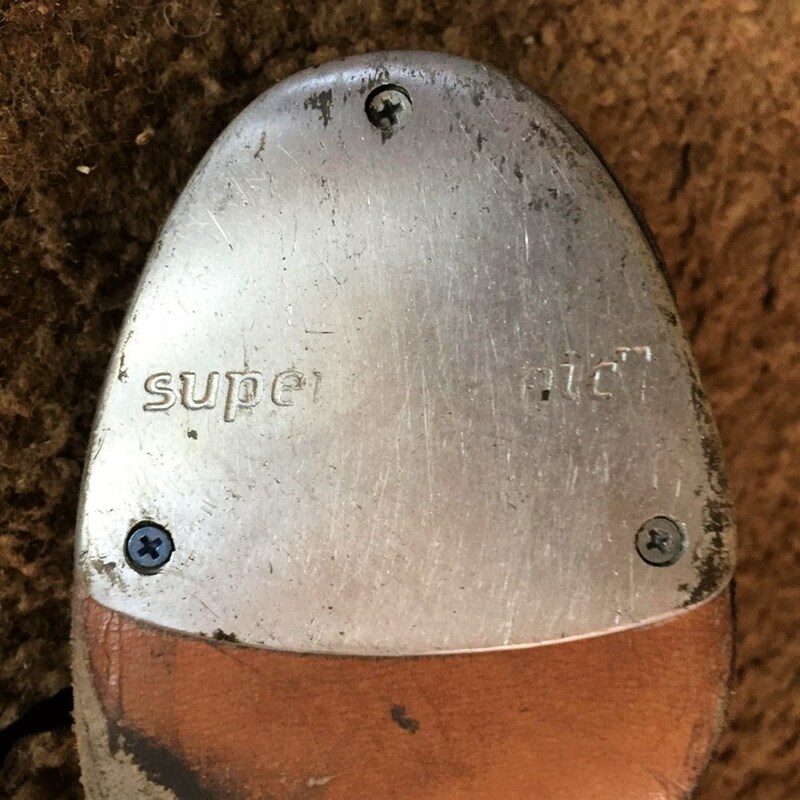 ”"Unfortunately the manufacturers taps put a hole in the sole. The red screw was amazing it made life so much easier and cheaper. 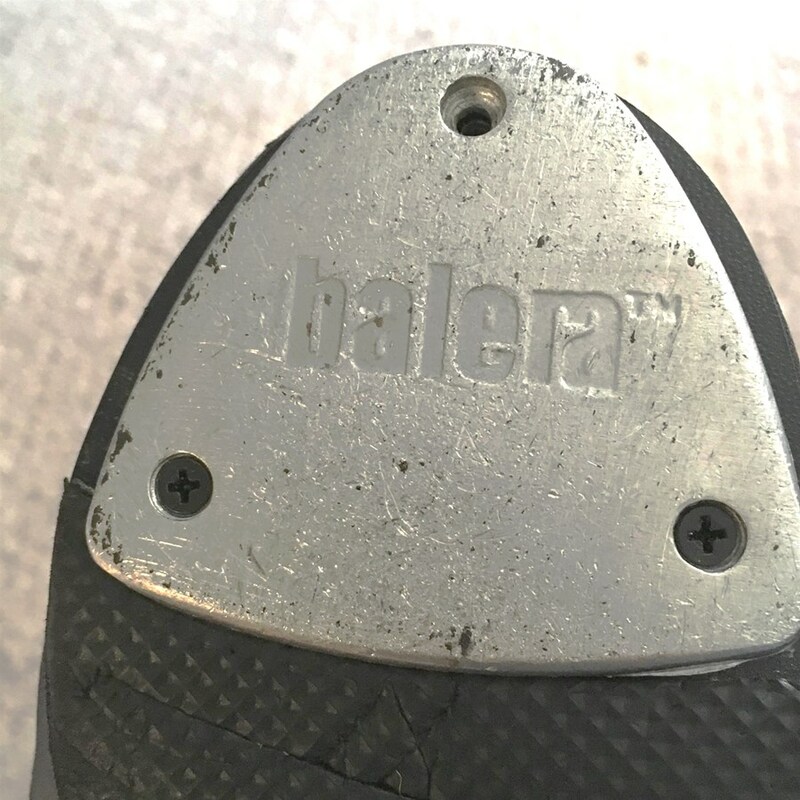 Wish I had known about these amazing screws last year as I had to buy 2 pairs of leather shoes due to taps falling off."